FIA president Jean Todt has suggested Max Verstappen could be made to work closely with stewards in another motorsport category as part of his F1 ‘public service’. Max Verstappen could be made to work closely with stewards in another motorsport category as part of his Formula 1 ‘public service’, FIA president Jean Todt has suggested. 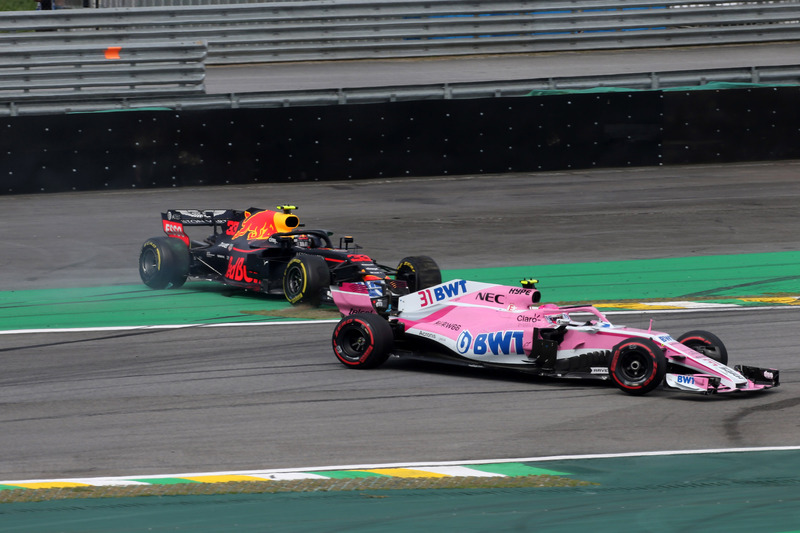 The Red Bull driver was handed the punishment by the FIA for his physical confrontation with Esteban Ocon following their collision at the Brazilian Grand Prix. Verstappen lost a potential win in Brazil when he clashed with backmarker Ocon in the closing stages. The incident prompted a furious reaction from the Dutchman, who was seen pushing Ocon during a heated post-race exchange. “It’s raw emotion but when you have these kinds of exposures, this kind of fame, it gives you also responsibilities,” Todt told Sky Sports F1. "So it means that whatever your emotions you must be able to control them. And to respect your supporters, to respect your word. "What will it be? Honestly nothing has been decided," he added. "But clearly it has to be something that will be supportive to the Formula 1 world, supportive to the racing world. "Maybe participate in a group panel of stewards in another category of motorsport to put yourself in the other side and understand that it's not always easy. "But I'm sure we'll find some constructive programmes." Verstappen insisted he will not be made to “look like an idiot” when he completes his community service for the FIA. "I'm definitely not going to look silly," Verstappen said during the Abu Dhabi Grand Prix weekend. "I think anyway I'm already very hard-treated by that, so we'll find something suitable, because I'm not going to look like an idiot." "We'll discuss, between the team and the FIA, what we're going to do. “If I agree [with the punishment], it doesn't really matter, does it? What can you do about it? I find it a bit harsh but yeah... we'll find a solution."